View cart “Ortiz Anchovy Fillets in Olive Oil” has been added to your cart. 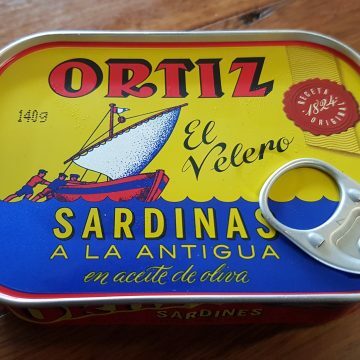 Ortiz Conservas maintains historic fishing methods and ensures that the curing times of the fish are respected and upheld according to traditional practices. 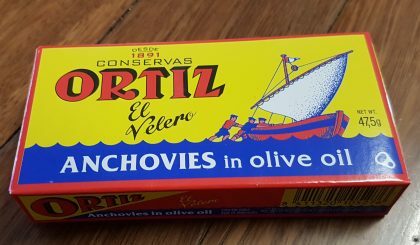 These line-caught and traditionally preserved anchovies produce beautiful plump fillets that have no bones as they are hand filleted. 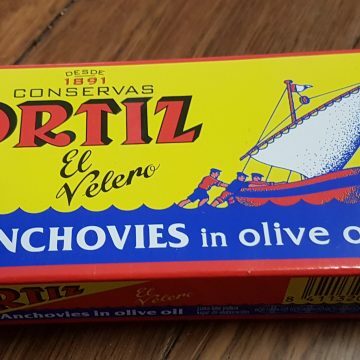 These anchovies have a cult following and are the go-to choice of chefs due to their quality, texture and flavour.